Independence Day is here, and all summer long, people enjoy amazing displays of fireworks. From the spectacular hometown shows to the simple backyard celebration, pyrotechnics are an essential part of the party. 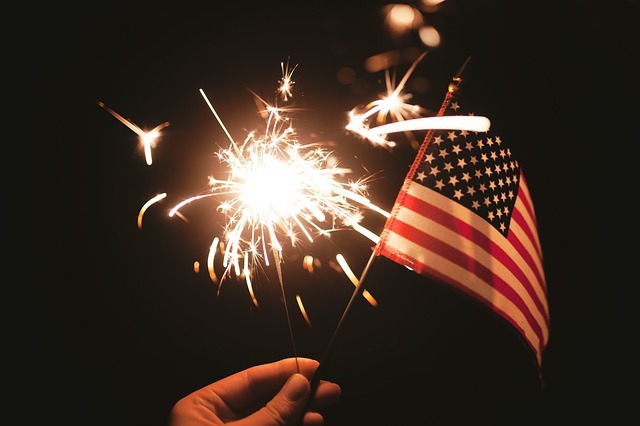 But according to the Consumer Product Safety Commission, an average of 240 people go to the emergency room every day with fireworks-related injuries in the month around the July 4th holiday. Don’t spend a night in the hospital when you can easily prevent injuries to eyes, hands, fingers by observing some simple safety tips.